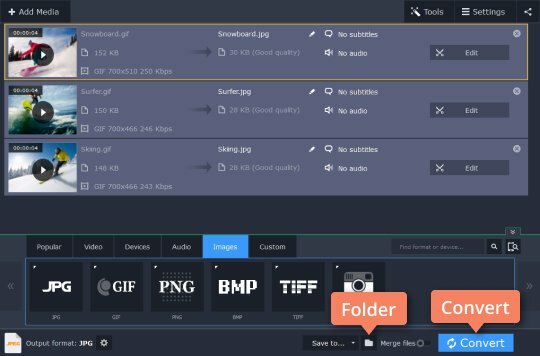 Looking for a GIF-to-JPG converter? It’s hard to say which image format is better, JPEG or GIF, as they each have benefits and drawbacks, and usually serve different purposes. The JPEG format is commonly used for storing and sharing simple photographs. When saved as JPEGs, photos take up less space on the hard drive and preserve an acceptable image quality. But if you want to create animated or transparent images, JPEG is of no use to you; you’ll need to convert your files to GIF. So, in different situations, you may need both a GIF-to-JPG converter and a JPEG-to-GIF converter. Luckily, Movavi Video Converter is at your service! 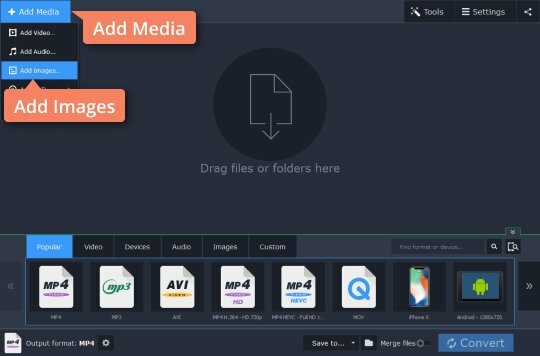 This multi-purpose tool works with all popular media formats, and can easily transform your graphic files into any format you like. Download the version for Windows or Mac and check out our brief guide below to learn how to use this powerful app. Download the program, open the distribution file, and follow the installation instructions. Click the Add Media button and pick the Add Images option to upload your pictures to the program for conversion. You can upload multiple files at one time. In the format selection area in the lower part of the interface, switch to the Images tab. 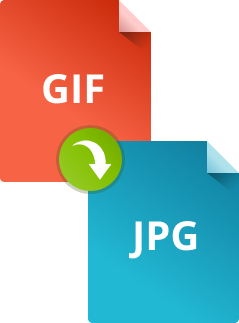 Choose JPG if you need to convert your GIF files to JPEG; if you need to convert JPG to GIF, click GIF and choose the desired image size (large, medium, or small). Click the appropriate button to select the output folder and click Convert. When the conversion process is finished, the program will automatically open the destination folder with your photos. 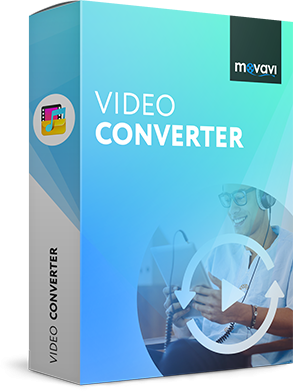 With Movavi Video Converter, it’s so easy to convert images to the format you need! 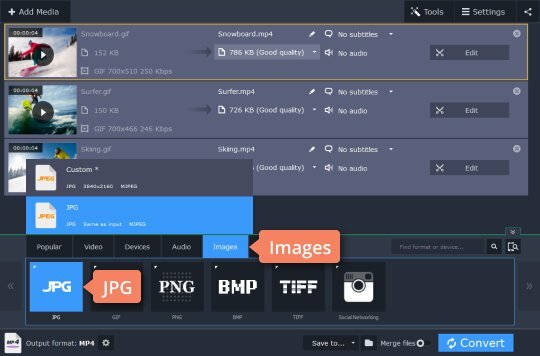 Just add your JPEG photos to the program and change them into GIF (or vice versa) in a couple of clicks!